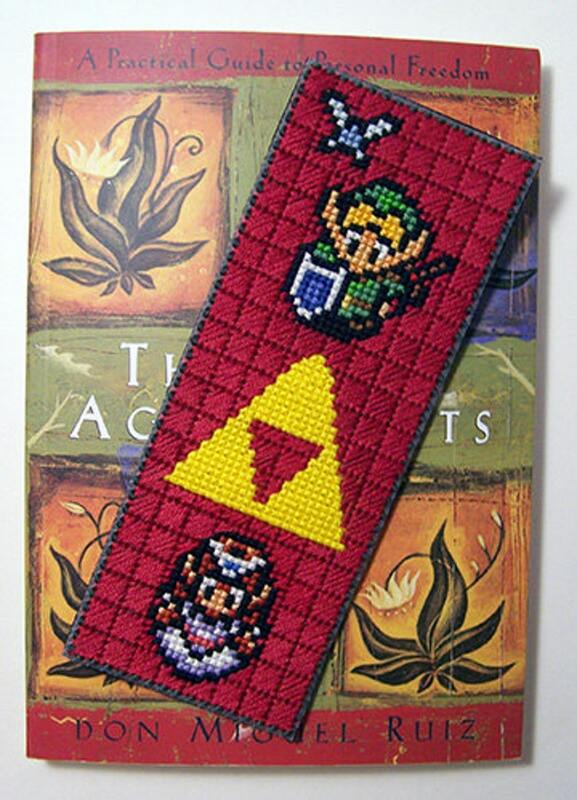 Legend of Zelda Bookmark! 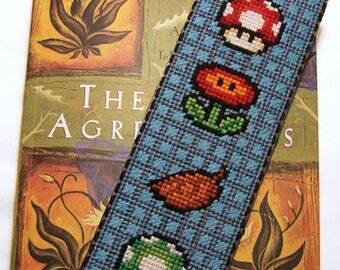 - Finish this pattern off with a scottish stitch as shown in the finished photo to really make this bookmark shine. Easy to follow, came by email as soon as order was finished. 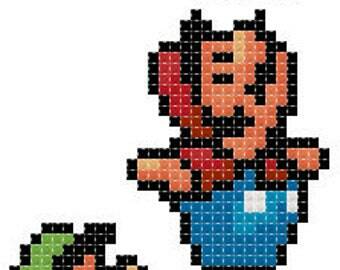 I love this book mark, the pattern was fun and easy to fallow.